an engaging and thought provoking story that pulls you in and make it very hard to do anything else. I love a book that makes me stop and reflect on what is most important in life and The In-Between Hour will make you do just that.This book for me was about how do you deal with living when your grief just makes you want to die? How do you allow yourself to be happy when you have lost a loved one? 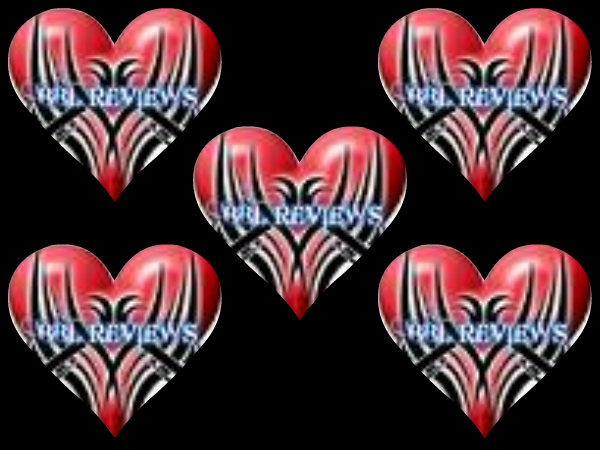 As in life, there are no simple characters in this novel, each is layered and flawed, but all are beautifully crafted by the immensely talented author, Barbara Claypole White. 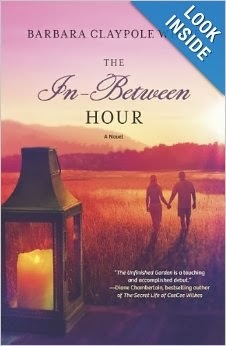 I would highly recommend The In- Between Hour.It will appeal to all readers who have had to deal with loss and grief. Also to those who just love a beautifully written novel with wonderful characters and will leave you with emotions that will linger long after you have closed the book.